Lucky Nugget Casino is known for pushing boundaries, and we’ve done just that by extending our online reach to include a wide range of player devices. 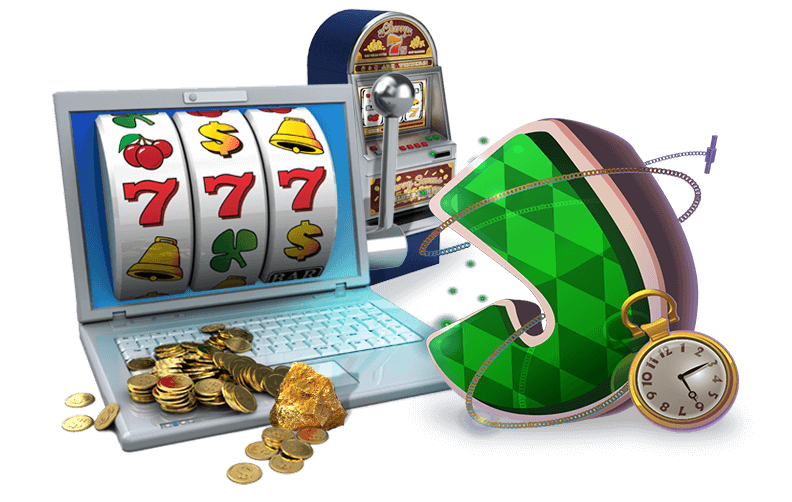 iPhone, iPad, Blackberry, Android and other popular OS are fully supported, and you can look forward to Microgaming games along with a host of big bonuses and generous special offers. You can enjoy Progressive slots, Mobile slots, mobile Roulette games, Blackjack, and much, much more! A top player choice here at Lucky Nugget mobile casino is the Tomb Raider slot. The game has lost nothing in its transition over to the smaller handheld devices it is playable on, and you can enjoy the female Indiana Jones as she goes off on her adventures. Great graphics and extras like a Pick and Win game and Free Spins make this a popular choice, but we also have dozens of other games to choose from. You can play classic and video slots to your heart’s content, or go for a huge jackpot win in our Progressive jackpot slots. They are all at your fingertips at our mobile casino. So few of us have time to head down to land-based casinos to enjoy table games, and we’re even starting to struggle to settle in behind the PC for uninterrupted play. Players need mobility when it comes to the entertainment on offer at Lucky Nugget Casino, and that’s what we deliver. Mobile Blackjack is the game you’ve been looking for. Do you have a 15-minute break? Why don’t you set to work beating the dealer? Whether you’re in a queue at the grocery store, or waiting for a bus or a train to take you where you need to go, a couple of seconds is all it takes to get the cards dealt and your game started. You can place a Straight Up bet on the mobile Roulette games we have available for your smartphone or tablet, and choose to wager on either Red or Black as you like. High/Low bets are also a great place to start, since you have a number of ways to win: if the ball lands anywhere from pockets 19 through to 36, your High bet takes the prize, and if its resting place is lower down, from pockets 1 through to 18, then your Low bet wins. Split bets let you wager on 2 outcomes, Street bets take this up to 3, and don’t forget the 6 Line bet, which includes a total of 6 numbers as a possible outcome. We are well aware that you can’t have the kind of fun you envision if your casino environment is not 100% protected. For just that reason, we make sure your info is locked down and kept away from prying eyes with the state-of-the-art 128-bit data encryption technology we have in place. Additionally, you can put spending limits into place with Lucky Nugget, and make use of a host of trusted banking methods whenever you deposit money, or withdraw your winnings. Our customer support team is on hand 24 hours a day, too, so you can access the assistance you need whenever you need it. Lucky Nugget mobile casino is not only fully licensed by the Malta Gaming Authorities to provide top quality gaming, but also proudly bears the eCOGRA seal of approval, as well. This means that whenever you turn to your smartphone or tablet for a little real money fun, you are doing so legally and in an environment that strictly adheres to the principles of fair play. Sign up and enjoy the convenience and fun of gaming on the go now!